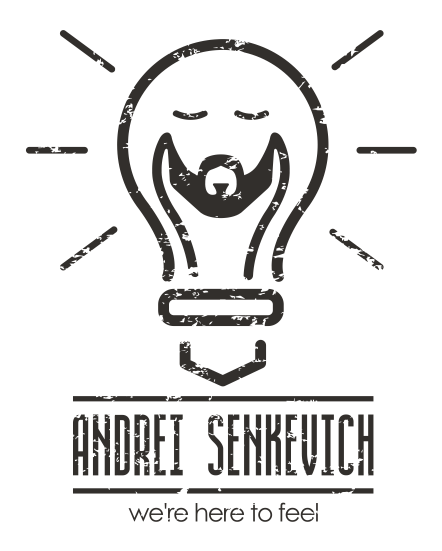 Andrei Senkevich (RU — Андрей Сенькевич, BY — Андрэй Сянькевіч) — singer-songwriter and musician from Minsk, Belarus. Plays Belarusian and Russian indie folk music. In February 2015 debut album «Мечтатели серых улиц» (“Grey streets Dreamers») was released. In April 2016 was released single «СВЕТ» («LIGHT’). The presentation of the program have already been held in Belarus, Russia, Poland, Lithuania, Estonia, Latvia, Ukraine, Moldova, Italy, Switzerland, Iceland, Austria, Netherlands, Luxemburg and Germany. 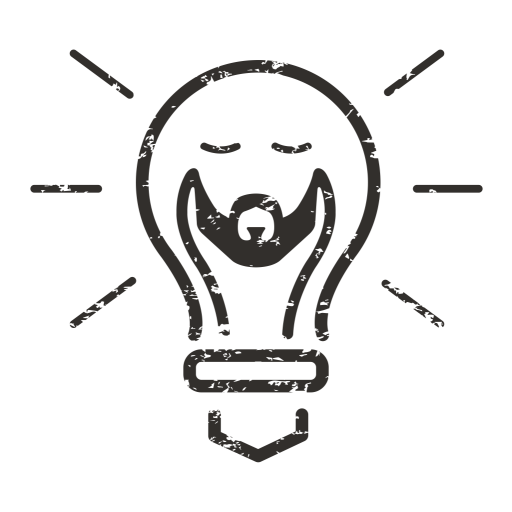 The project is constantly expanding its geography and is now working on the next multilingual record in 7 languages.